Our aims here at Soleheaven are simple...to help you source your next pair of sneakers. 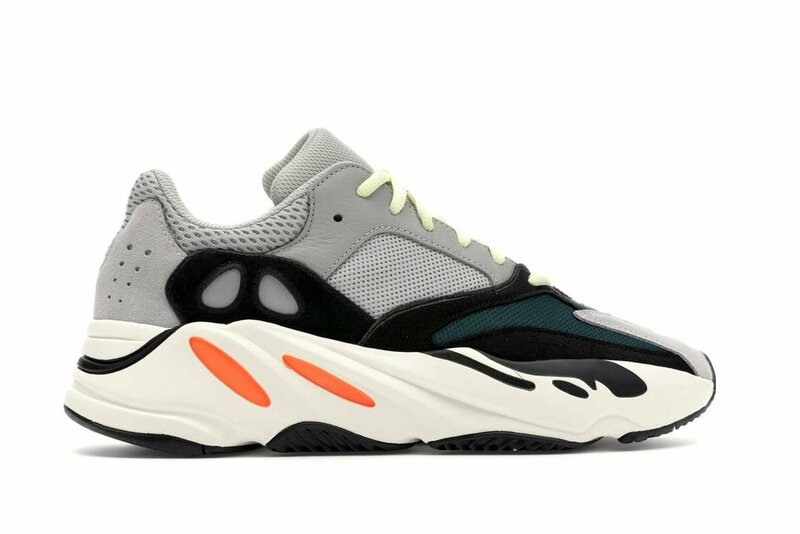 The challenge is that some sneakers are easier to source than others, and the Yeezy Wave Runner 700 is unfortunately one of the harder ones! as early as possible and you might get lucky! Go to bed tonight and before you fall asleep just imagine how you would feel when you are handed a box fresh, virgin pair of Yeezy Wave Runner 700's....wow, that would be a moment to savour! Good luck, and happy sneaker shopping!